Think Somatics | Change for Good: Just how "fit" are you? Just how "fit" are you? Off the top of your head, why do you exercise? To lose weight? Get in better shape? Because your doctor told you to? Next question: Are you making progress and seeing the results you'd like? Not sure or not so much? Then I'd love to meet with you for an assess of your overall wellness habits, determine your goals, then create a plan so you can track your progress. newbies. 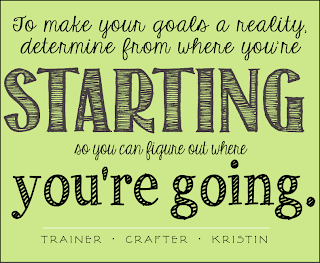 I can help you determine where you're starting and what will help you with your long term goals. established exercisers. I love working with folks who have their routine, but are amazed how much more they get from their workouts after a few tweaks and suggestions from me. those with pain or post-rehab issues. Too often people let back, hip, knee, shoulder issues keep them from exercising, which can be a slippery slope into obesity, poor quality of life and a multitude of other health issues. 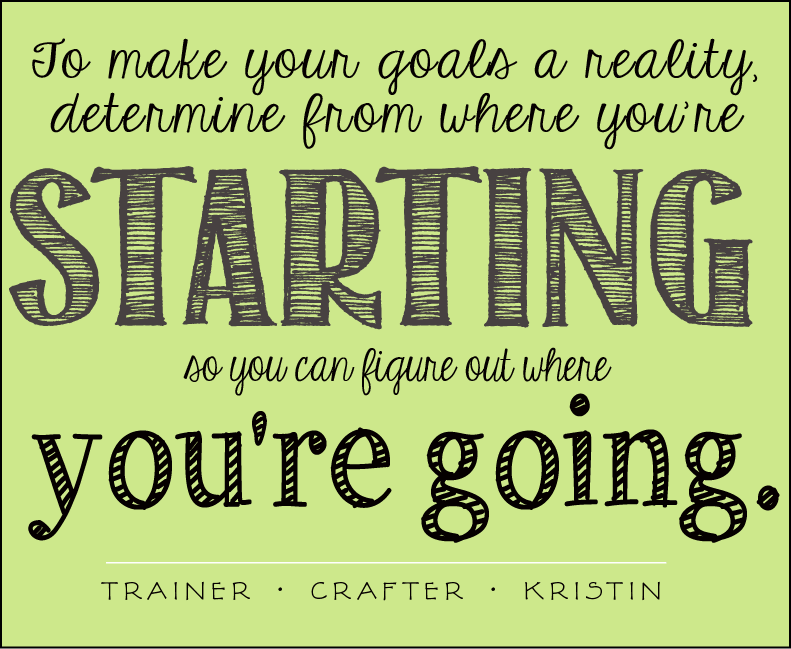 Let's figure out what you can do and build from there. You might like to read about somatic education in my post Do You Remember Feeling Good in Your Body? anyone! You don't have to be a current student of mine to get an assessment. Sign up for an assessment, then track your progress yourself, or check back in as you need. Yes, any exercise is definitely better than none, but a well-rounded routine, that continually challenges us is important in our efforts to maintain a good quality of life. Things like cognitive (brain) exercises, balance, coordination, attention to posture, even pelvic floor integrity are going to give us more bang for the buck and overall pleasure in life than just getting out for our daily walks. Based on my 16 years of experience, I know most folks benefit from face-to-face interaction and accountability to reach their personal goals. If that sounds like you, give me a holler to learn more and sign up for your private assessment.